What project did आप first notice Dave in? Which character do आप like better that he plays? what is dave francos प्रिय food? 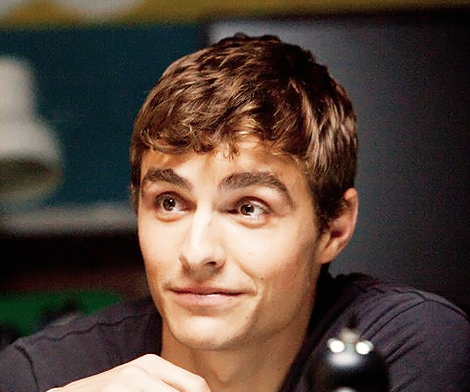 Dave Franco tells BFF Jerrod Carmichael about his 25 pound transformation to play a junkie. Interview Magazine, April 2018. See every celebrity relationship that Dave Franco has been in including dating, hookups, affairs, marriages, and divorces. Plus view hundreds of celebrity चित्रो and celebrity कोट्स at Famous Hookups.